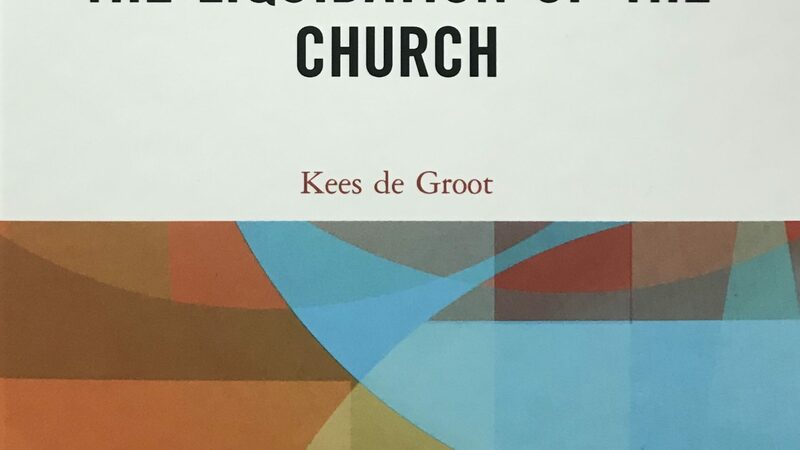 Kees de Groot, The Liquidation of the Church. New York: Routledge, 2018. 191pp. In the book, de Groot examines a number of case studies in the Netherlands and other places that help understand what is happening to religion in the West, particularly the Catholic Church. The case studies include events like World Youth Day, television, spiritual centers, mental healthcare, museums, and–particularly important for our readers—chaplaincy. The argument of de Groot gives a more balanced picture of the overall place of religion in Western societies. Religion is neither simply dying out, nor being transformed into an amorphous spirituality. Rather, parts of religion are being found in many contexts, still strong and healthy, but with less connection to the Church as traditionally understood. This thesis would seem to fit well as a descriptor to explain many developments of maritime ministry of the last generation. It will remain to see whether this liquidation will continue or whether religious institutions might wish to bring port chaplaincies more closely into contact with parish work. Review by Jason Zuidema (originally published in print in The MARE Report 2018).